Year 2014 has come to an end but it has been the best period of time when it comes to the release of affordable and high-quality smartphones. There has been a huge list of smartphone that are floating in the market making their way towards the best smartphone of the year yet not a compromise on the price that they are offering. I wanted to sum up the year by comparing smartphones from all the companies, irrespective of the Operating system they are running. These phones would certainly come up to you as the best buy in the market right now, and they are totally not a compromise on the performance. What I mean is to make sure that you get the best hardware in the lowest amount of money you have to pay and yet get the value that you might expect to pay a lot of money at least for years before the 2014. So without any further due let’s head on to the list of the top 5 mid-range smartphones of 2014! 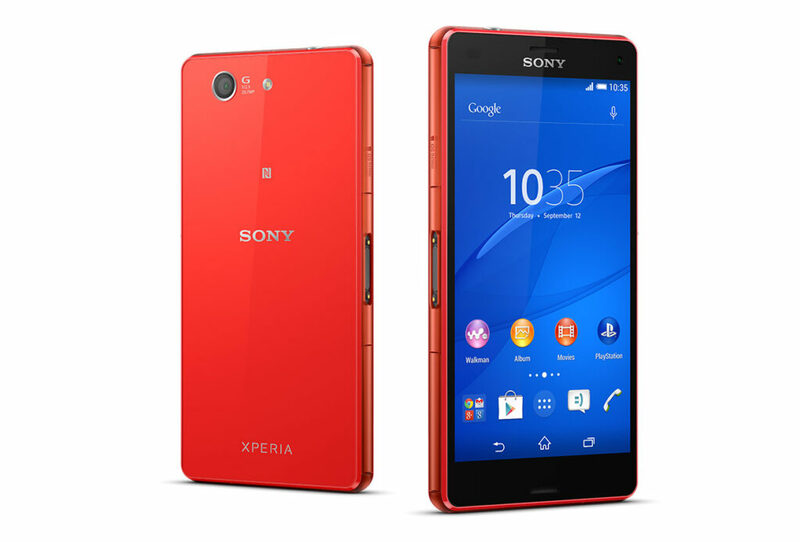 At number five, we have the Sony Xperia Z3 compact, the best Sony in a small package. Spot on! it is one of the premium looking and performing smartphones in the market as of yet. It might have made its way further in the list if it had not been priced at $500 off contract. There are not a very large number of people who would pick a mini phone since the trend is tilted more towards the bigger screens. Its no doubt is as good as its flagship phone, the Sony Xperia Z3. It provides the same specs as that of the bigger Z3 which adds up to it performance and display that it provides on the smaller display. It has all the necessary features that one would expect from a good phone in these days, be it the battery life, the camera and most of all the amazing and razor sharp display. On top of that it has a protecting towards water and dust, providing water and dust proof built that has been the most popular feature of the Sony Xperia series. The most astonishing thing about the Sony Xperia Z3 Compact is the fact that unlike other mini phones it does not have to compromise on anything. It doesn’t miss out anything that you might think a smaller version of a phone to miss. Apart from the price, I was unable to find a reason for not buying the smartphone. If you are looking to switch to the Windows OS or you just want to have the experience of Windows phone, then you don’t need to be confused for another minute. The Nokia Lumia 830 is one of the best Smartphones Available in the market as of now period which run over windows operating system. It is certainly one of the best Windows Phones ever released. 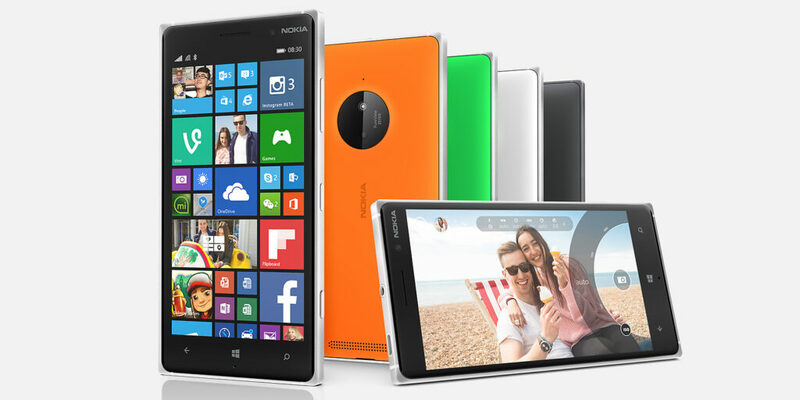 It packs all the features that comes with the Nokia Lumia 930 but the advantage of this phone over the Lumia 930 is the fact that it is thinner, it is sturdy, it has a better camera and in short you get everything that you would be looking for in a smartphone that you would end up loving. Unlike several other smartphones in the market the Nokia Lumia 830 has a removable battery, expandable memory, and wireless charging. 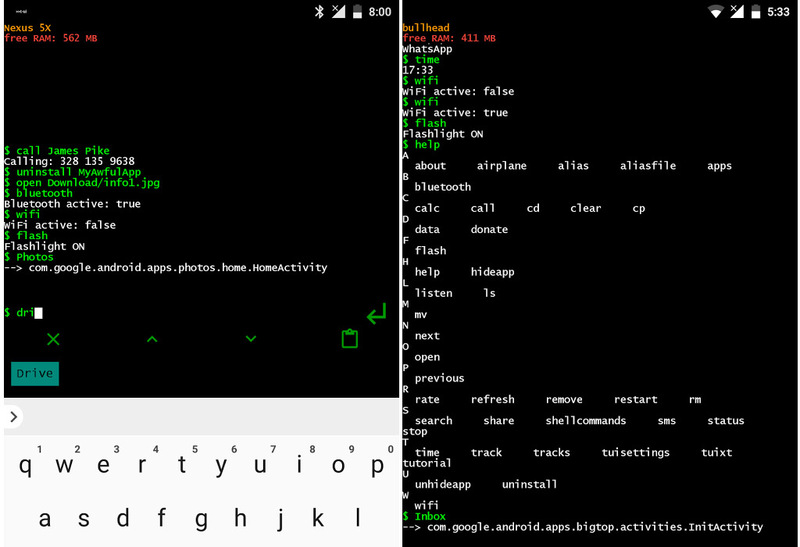 Moreover, the Lumia 830 runs the latest and the greatest version of the Windows Phone Operating System. If you are looking for a change then, the 830 would certainly stand on top of the list of the phones that would satisfy your needs and even pull you up for addiction. The thing I should I have mentioned at the top should have been the price but its never too late, you can get your Nokia Lumia 830 for $400 off contract and for the same reason it stands on the 4th spot of the Top 5 mid-range smartphones of 2014. Third on the list of the Top 5 mid-range smartphone stands the Motorola Moto G. If you are looking to buy this phone then you need to be sure about one thing, the $200 you pay for getting this phone would be the best you’ll ever spend. The Moto G has a 5-inch HD display and runs the Android 5.0 Lollipop which makes the cheapest yet the greatest Android phone of 2014 in terms of the software updates and again the nominal amount of money you have to pay for getting your hands over the phone. It is undoubtedly the best value for your money. 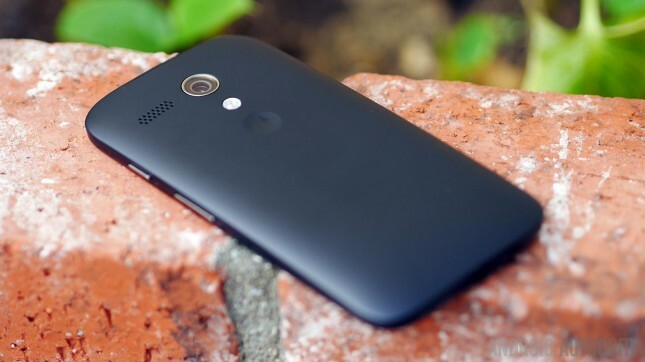 Although it might not hit most of the users as bad as it would hit a small amount of people but yeah the Moto G lacks LTE connectivity and it also compromises on expendable memory, which for me is the biggest downside of the phone and for the same reason it could not make it further on top on the list. 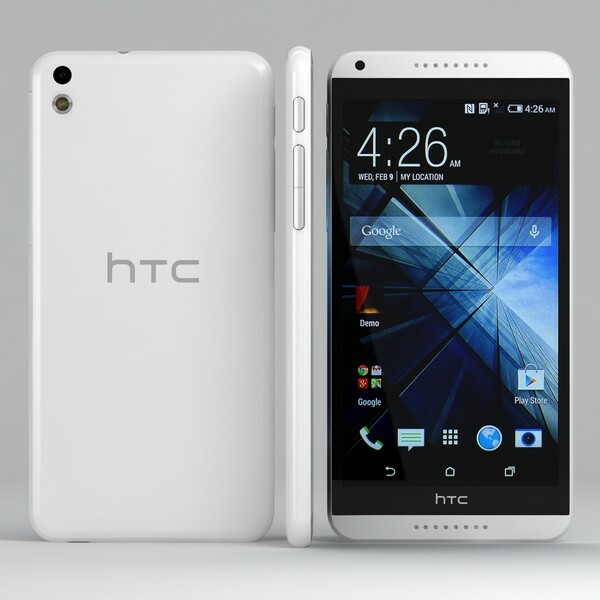 It was a shock for me at least when I found out that HTC has released a phone between the range of $200 to $300. The best thing about HTC is that they build phones that provides exactly the features that the company promotes the phone with. Another big shock for our readers is that it is the only phablet on this list. It has got a big bolt display providing 720p colors and it will work as the best performer for you available out there. It has a 2600 mAh battery that will make one easily go through the day with one full charge of the battery. It has a 13 mega-pixel camera which performs extremely good. The only drawback to the Desire 816 is the built quality, although it does feel very good in hand and after all there need to be a drawback when it comes to the price tag that it offers. If you want to enter the Android Phablet world yet you would not pay a fortune then you don’t need to look for any other options. To top off the list of the top 5 mid-range smartphones is the One Plus One manufactured by the Chinese company, One Plus. 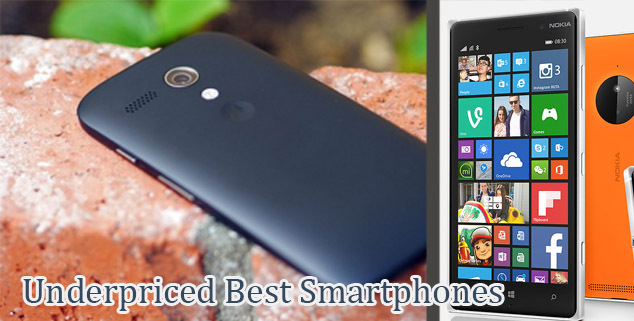 It has been awarded several titles including the best smartphone of 2014. Talking about the phone, there is not a single drawback that I could find in the phone. 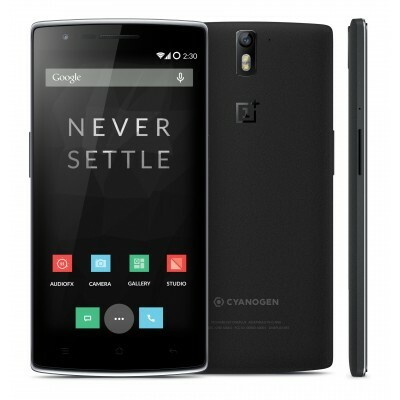 One Plus could not have had a reason for letting the phone cost less then $300 off contract. The One Plus One has a 5.5 inch IPS display, Snapdragon 801 processor, a 5 mega pixel front camera and 13 mega-pixel rear camera. 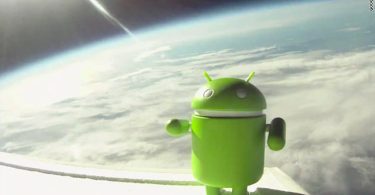 As of now (The start of the year 2015), the phone is running Android Kitkat or to be more specific it runs the CyanogenMod 11 which would soon be upgraded to Android 5.0 or the Android Lollipop as most of the people would like to call it. One thing you can be sure about is the fact that you will get everything that you would expect from a phone that might cost a little less than $700 smartphones and one can easily compare the phone with all those phones that would cost one a twice the money one pays for getting the One Plus One.